We are a small web design company offering services to diverse clients across the country. If you can see it, we can create it. Our team of designers work together seamlessly to bring your vision to life. Your website goals are important to us, and we strive to create just the right design for your needs. 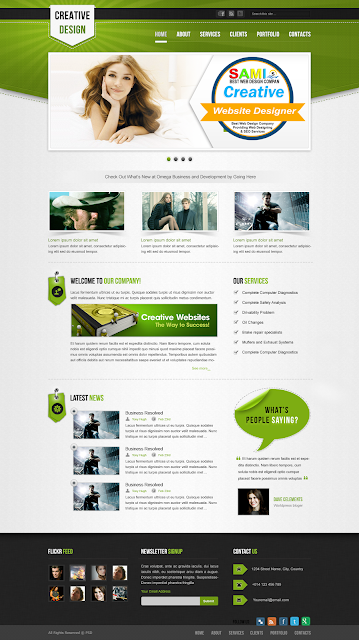 We specialize in small business web design. Finding the right solutions for each project is our priority. Do you have an existing WordPress site that needs a refresh? We can help! Or are you starting from scratch and don’t know where to begin? Whether you feel tech savvy or feel like a newbie, we can help you at your level and at your pace. Our goal is to give you a great website that you can manage easily that will help your business grow. ooking for a small business web design? Do you need more than just web design services? We’ve got you covered! Whether it’s just a simple website, or a much more complicated project, we can help you solve the puzzle and make the process a pleasure. We offer competitive rates and beautiful design for small business owners, websites for writers, websites for lawyers, and anyone else! Contact us today.